This project would not have happened without the help of so many friends, colleagues and institutions. Srsly. Thanks to the Brooklyn Arts Council for supporting M____ with a grant. This project would still just be a good idea without it. 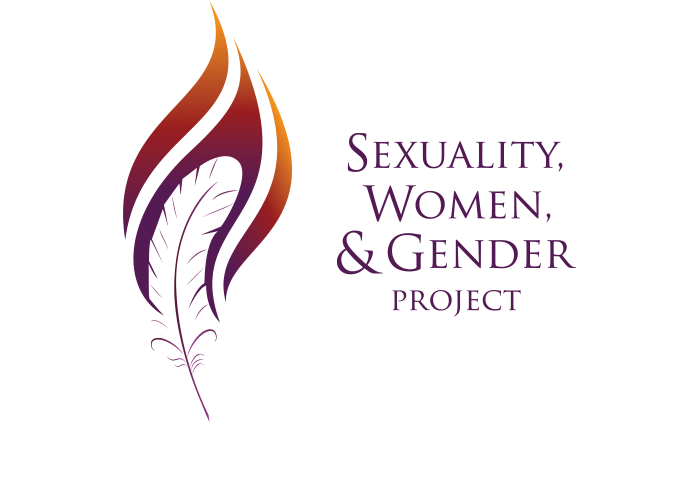 Melanie Brewster and her colleagues at the Columbia Sexuality, Women & Gender Project supplied unending energy, ideas, and guidance in the planning of this project. Julie Moskovitz brought thoughtful, wildly creative, and love to the spatial vision of the project. Tomas and Alejandra catalyzed my interest in living an embodied life and finding my own strength, agility, endurance and stability. They have supported me and my muscles through thick and thin and still are the most compassionate, intelligent, dialed-in fitness (and life!) experts I've had the pleasure of knowing. Art exhibitions don't really happen without wine; and certainly conversations around challenging topics get a lot easier with a glass in hand. Massive thanks to Dry Dock (my favorite wine store in all of Brooklyn) for their supportive donation to M_______. Menopause, An Imperfect Guide, was born out of conversations with Sasha, and M_______, The Menopause Project was born from the guide. She's been a rock and a soft landing over the course of this entire project and our friendship.